Step 2: A banner will appear asking to confirm the website should be published. Simply push the orange Publish My Website button. It's recommended that you review the website one last time before it is published.  Note: To unpublish a website, contact MyVR support.